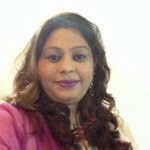 The Indian market has many good nail polish brands, which are very good in quality and quite affordable too. Plus there is no lack in the range in terms of textures or colours! Here we present only those Indian nail polish brands which are easily available either through online stores or through your local stores. Colorbar U.S.A. is a very affordable brand for nail polishes. It has a vast color range and includes many different finishes. You can find many colors like soft shades to neon shades in Colorbar. We recommend this brand because of its availability, color range, quality and quantity for the price it gives. These nail paints are must haves in your stash. We recommend this brand because of the availability, quality, quantity and affordable price. 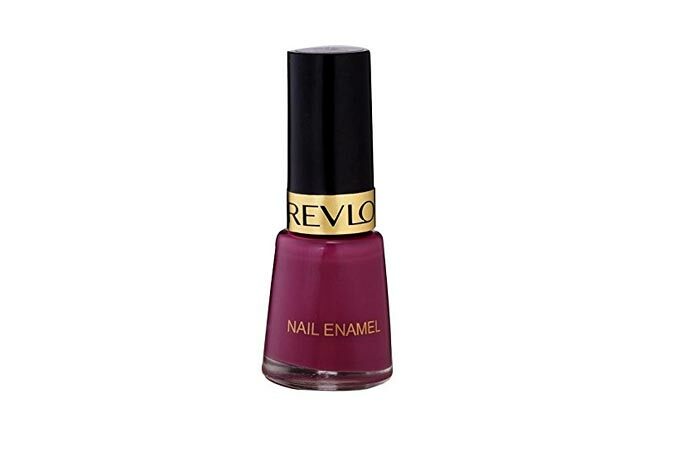 Revlon is very good brand that you can trust for Nail polishes. 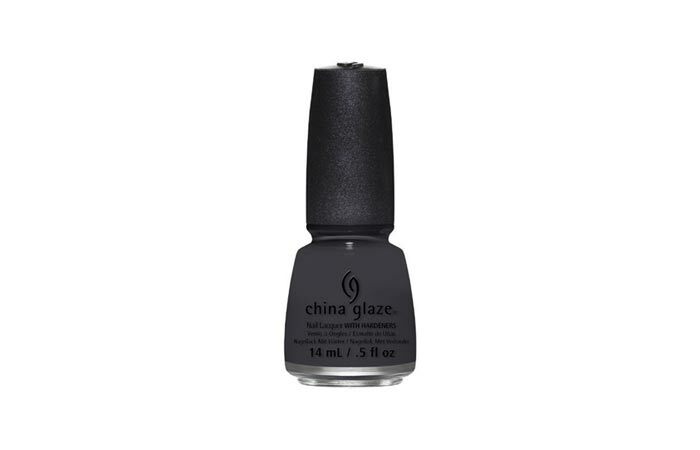 Their nail paints dry very fast and they are affordable too. We recommend this brand because of its quality, price, colour range, finishes, drying time and availability. 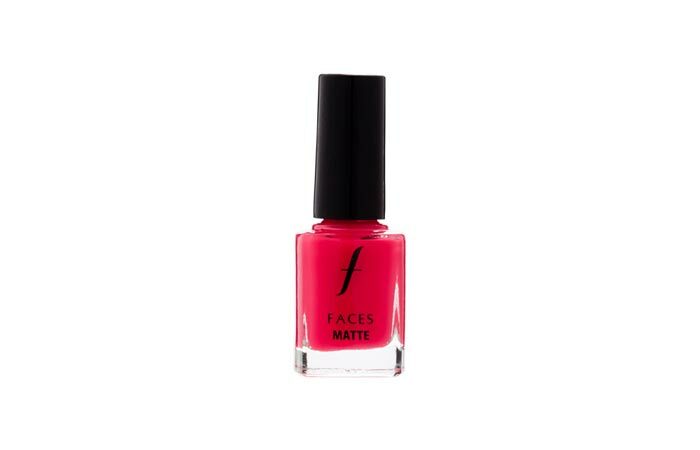 Faces is a good brand when it comes to the nail paints. Their nail paints comes in two sizes and it has many things for nail art lovers like nail art stickers, artificial nails etc. We recommend this brand because of the quality, colors, quantity and affordability. 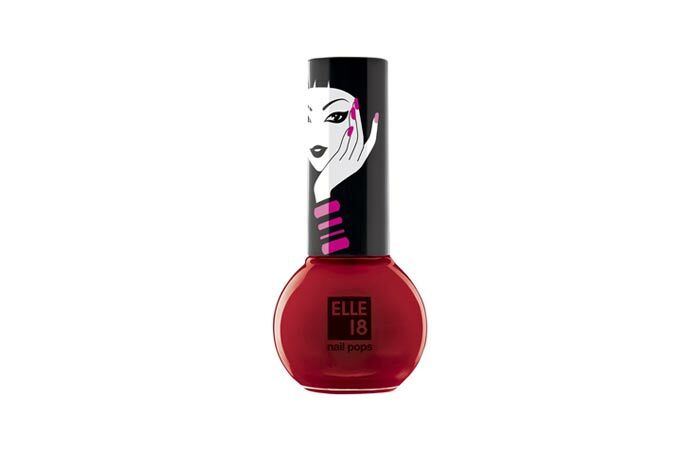 Elle 18 nail paints are priced at Rs 50 only and are of good quality. We recommend these because of their availability, affordability and good quality. 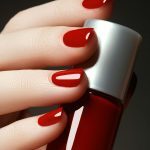 This is great nail polish brand in India that you may find expensive at Rs 520. 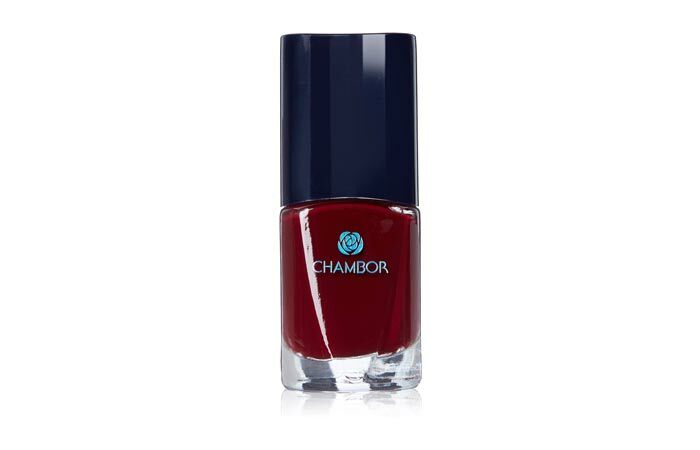 But the polishes dry very quickly and give your nails a very professional look. 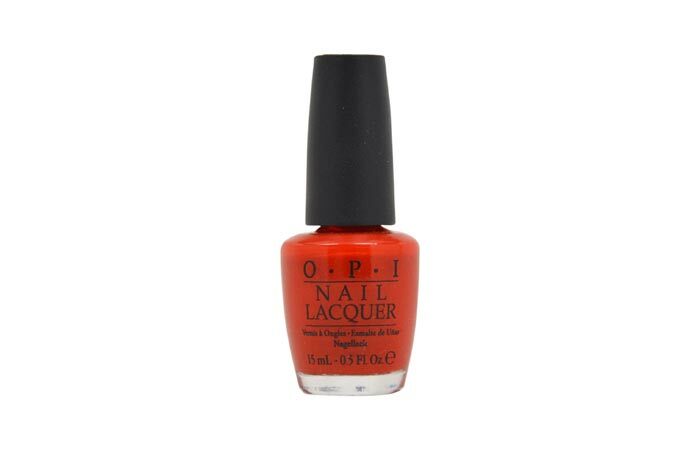 OPI comes in many shades but availability is an issue. Despite this, we totally recommend this brand. This is one of my favorite brands. It is quite expensive at Rs. 500. But the quality is very good. We totally recommend this. 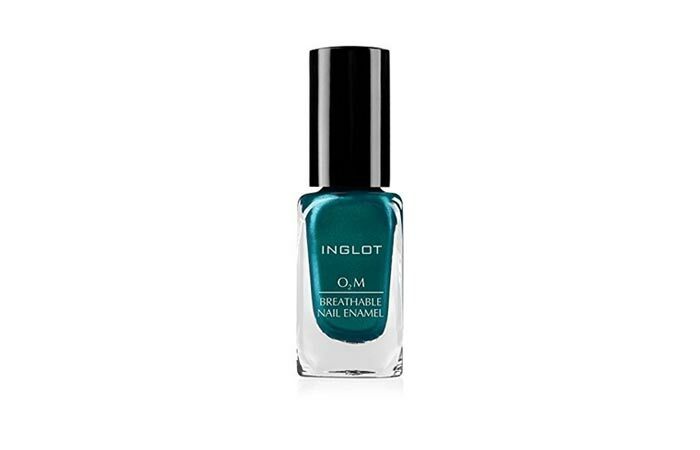 Inglot is a very premium branded nail polish in India. It comes in many shades and many finishes. Availability is an issue. We totally recommend this product because quality, quantity and colors. 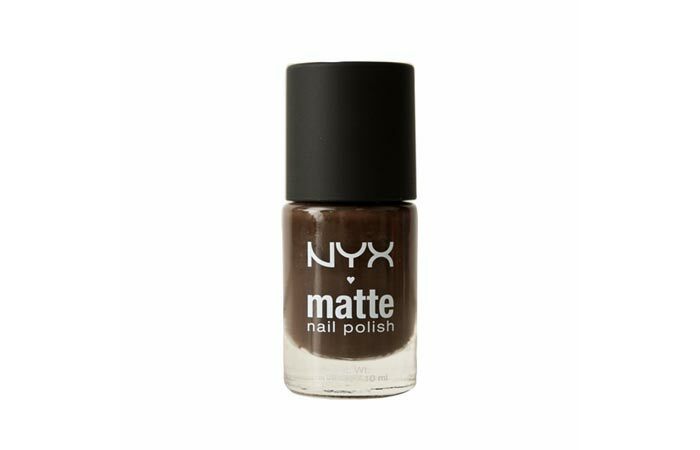 These NYX nail paints are of very good quality. They come in many finishes and colors. Availability is an issue. But these are great and we totally recommend these. 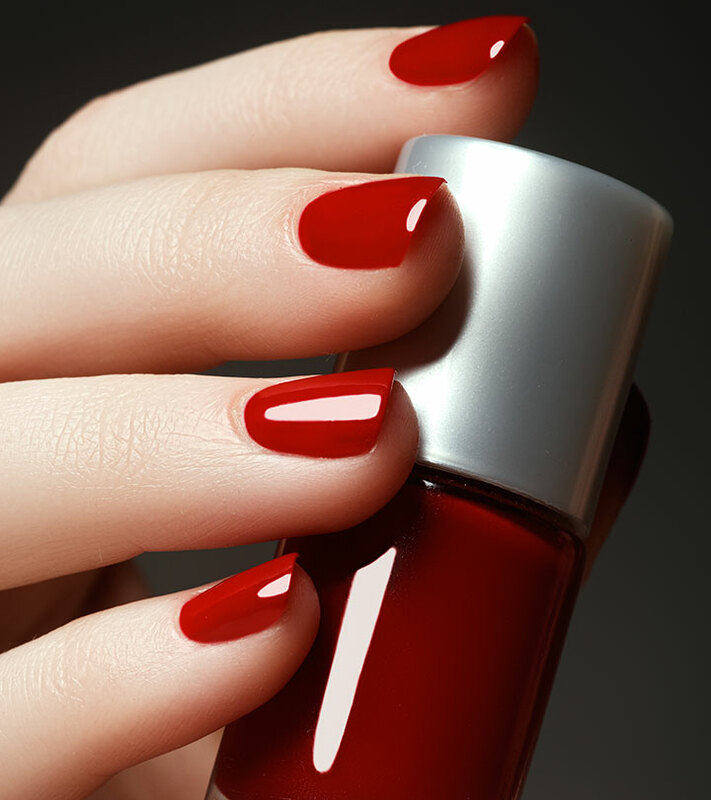 That’s all about the good nail polish brands in India. Which is your favorite one among them? Write your opinion in the comments section.